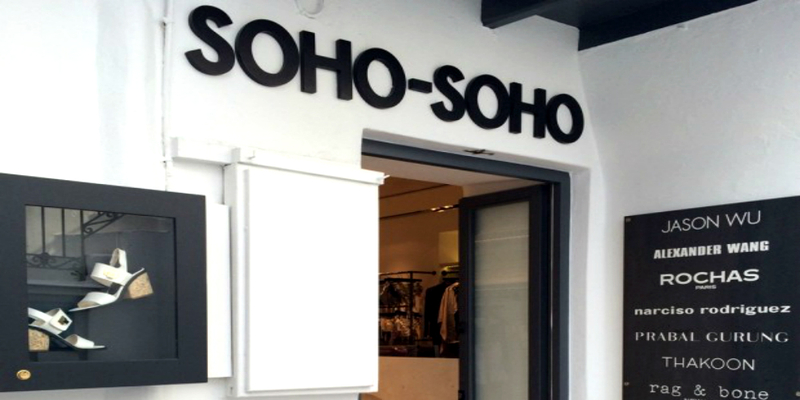 At soho soho you will find chic designs, accessories and designer labels for style conscious men and women. Two stores available in the town of Mykonos for every gender. (info: +30 22890 26760).